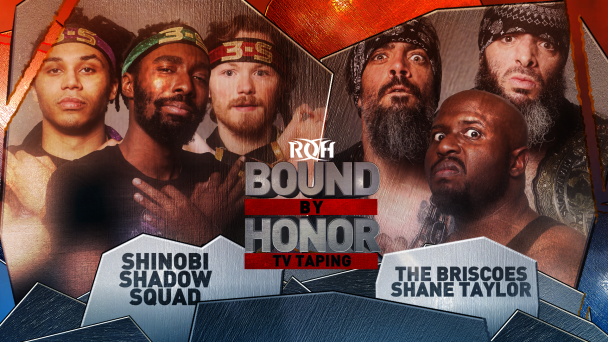 A six-man tag match has just been signed for Miami that pits two crowd-pleasing trios against each other, as Dalton Castle and The Boys take on Shinobi Shadow Squad (Cheeseburger, Eli Isom and Ryan Nova). It’s been a rough couple of months for Castle, who’s hoping to get back on track beginning with this match. Castle lost to Matt Taven at Final Battle, and then the former ROH World Champion failed to regain the title from Jay Lethal at Honor Reigns Supreme earlier this month. 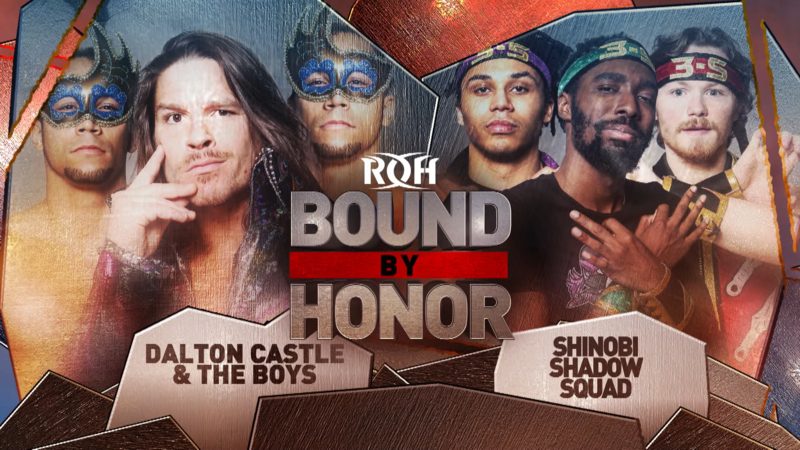 On the last week’s Road To G1 Supercard events, Castle was on the losing side in two of his three matches; the only time he got his hand raised was after he and The Boys got a win by disqualification over the Briscoes and Shane Taylor in a six-man tag match. 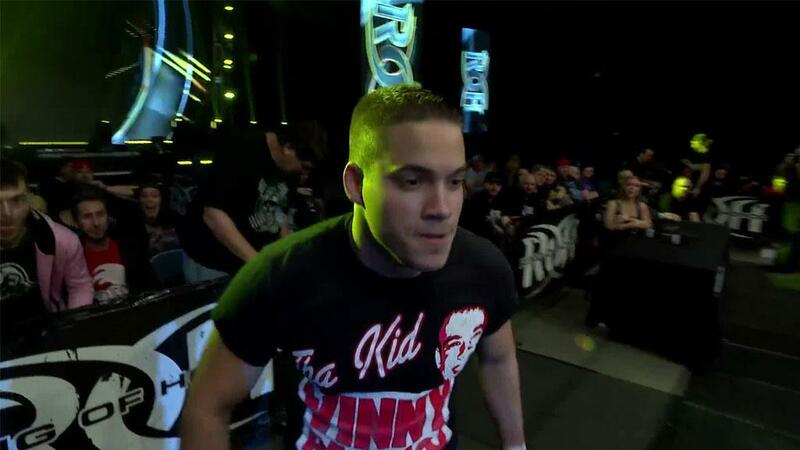 Castle was pinned by Rocky Romero in a three-way match, and he also dropped the fall in a six-man tag match against The Kingdom. Castle’s frustration has been apparent, as he shoved down The Boys after the loss to The Kingdom. Shinobi Shadow Squad, conversely, has been trending upward. 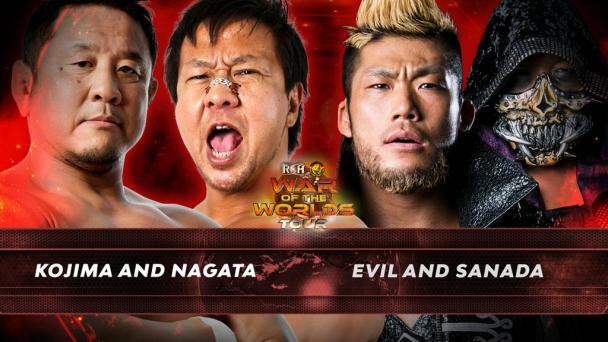 The underdog trio has scored a number of wins as of late, including a victory at Road to G1: San Antonio over three very promising Young Lions from New Japan Pro-Wrestling’s L.A. Dojo. Can Castle and The Boys get back in the win column? 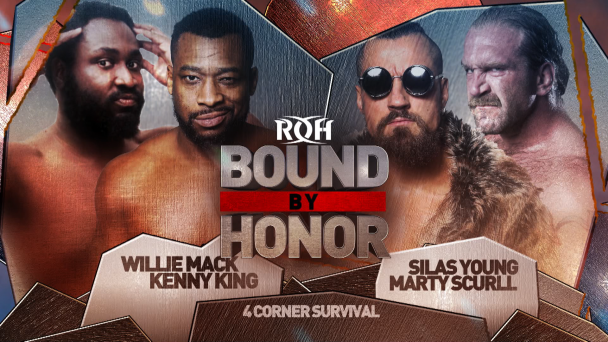 Or will 3S knock off the former ROH World Six-Man Tag Team Champions? 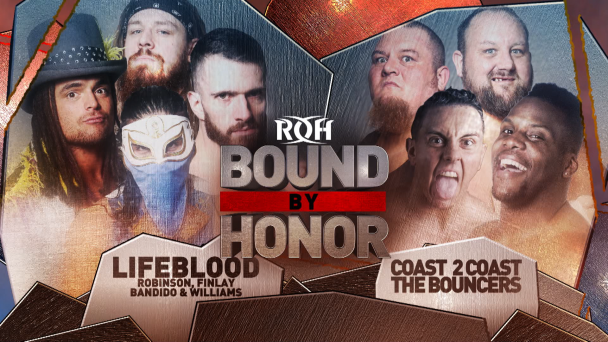 Join us LIVE in Miami or streaming LIVE for HonorClub for the fast-paced, in-you-face action that only ROH can deliver to find out!